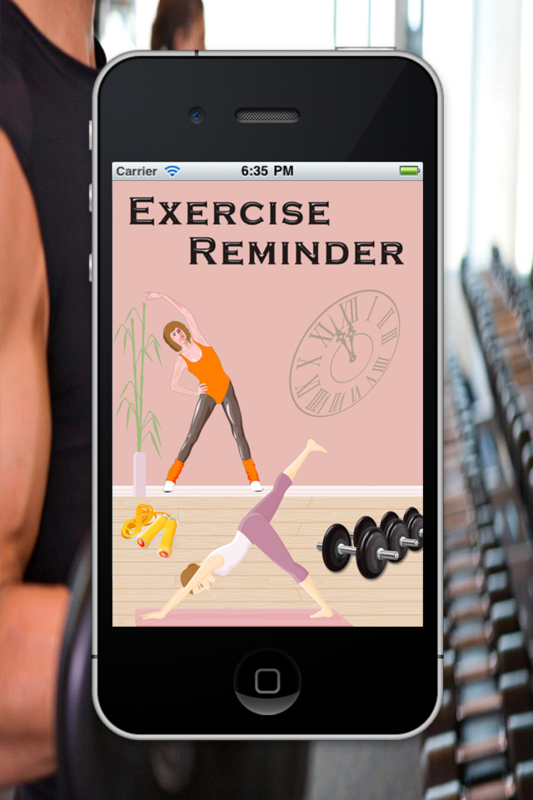 Do you forget to exercise? 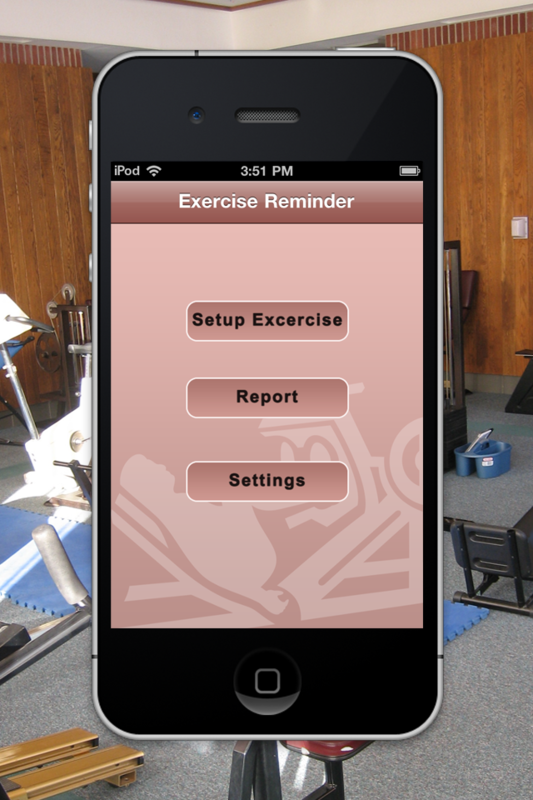 Try the new Exercise Reminder HD that will guide you every time to a healthy exercise routine. 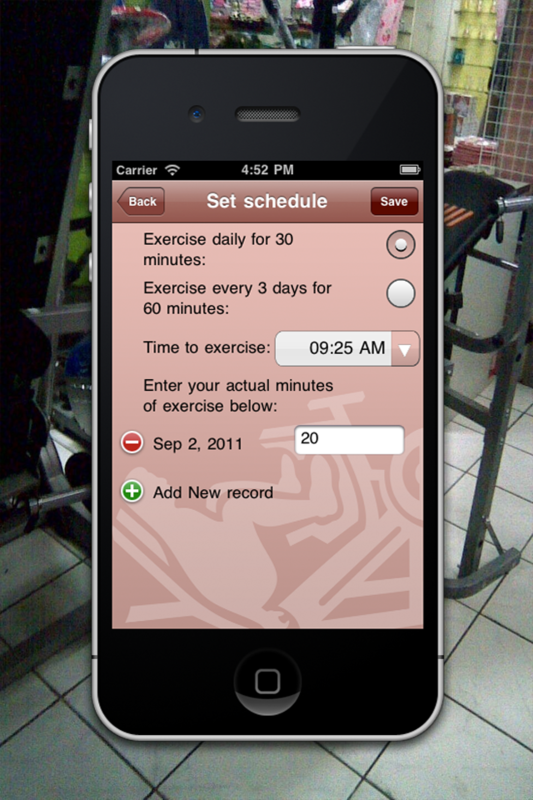 * Set time for exercise reminder. * Keep track of time exercised. 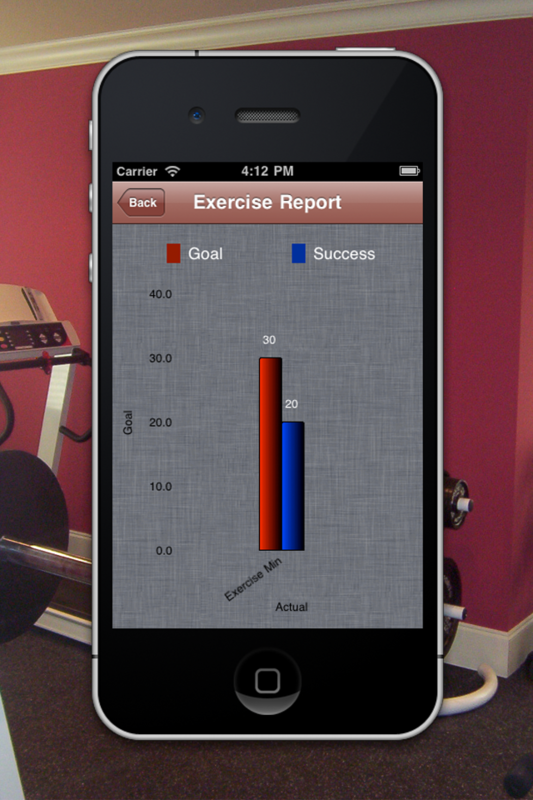 * See graphic reports of your progress and goals reached. 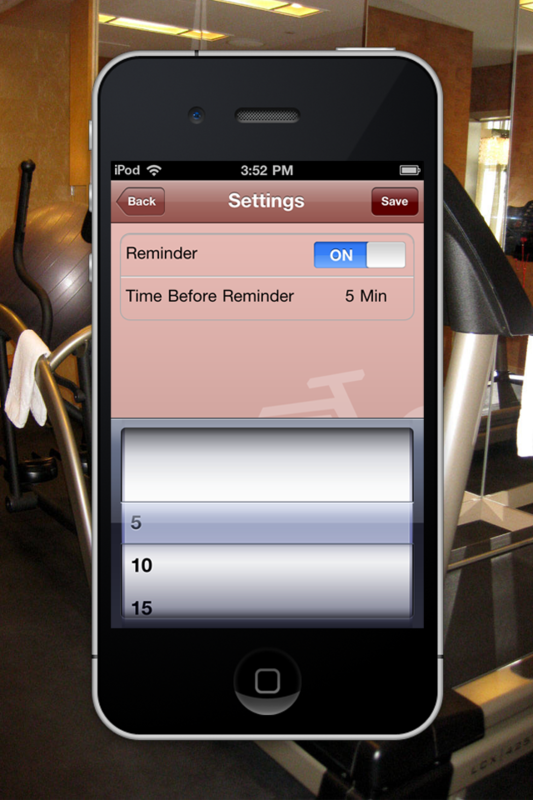 * Set reminder on/off and the time before each exercise routine.